USB Connectivity allows for noiseless recordings for podcasts and video conferencing. 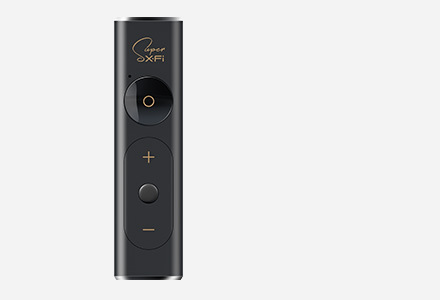 SBX Pro Studio increases and expands the virtual surround spaciousness, allowing you to enjoy cinema-quality sound in the comfort of your home. 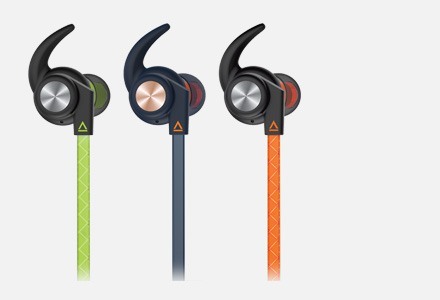 Specially designed sound profiles improve the audio experience to all your headsets. 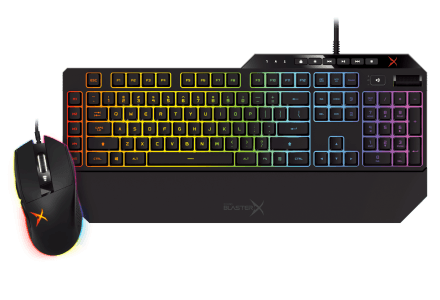 This gaming centric technology allows you to hear your enemies from further away and gain a distinct tactical advantage in combat. 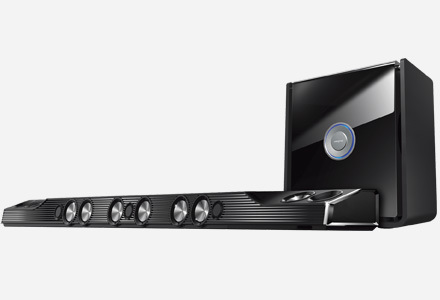 Experience the cinematic difference that Sound Blaster technology brings to your PC or Mac. 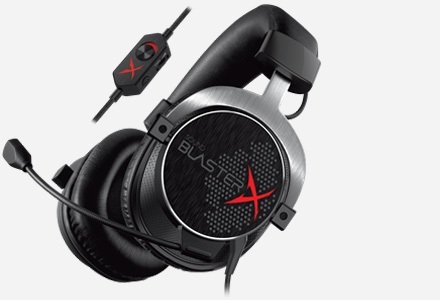 Compatible with all analog headsets and earbuds, the Sound Blaster Play! 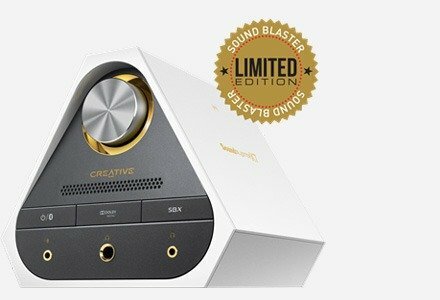 2 delivers powerful audio via SBX Pro Studio technology, full audio settings customization via Sound Blaster Play! 2 Control Panel, and optimized profiles for select earphone brands. 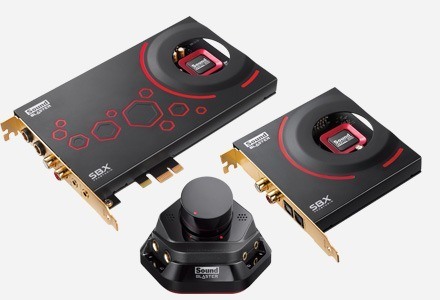 If your headset utilises the separate audio and microphone connectors, you can use the splitter cable to allow your headset to be compatible with Sound Blaster Play! 2. Was easy to set up and install. Works perfectly for converting normal headphones to USB. Im using it for Teamspeak and I have it connected to an Intel Compute Stick. Very happy with the purchase.